There are many ways that you can become involved in helping conserve bats. Our work is primarily focused on local issues, but we also contribute to national and global conservation concerns. In this section of the site we will provide you with a list of activities in which you can participate that will help in bat conservation. 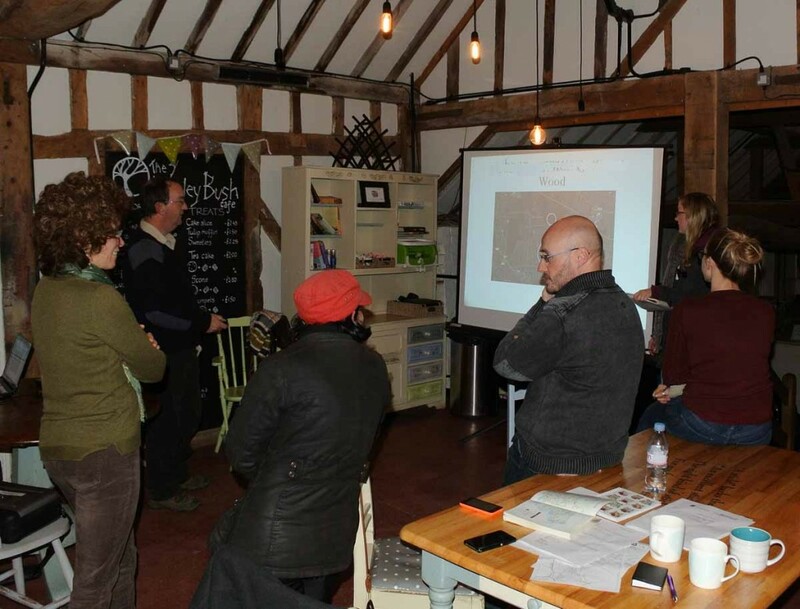 This will primarily be achieved by helping us understand where our bats are, what habitats they use, what threats they face and how best to protect and encourage them. Additionally, we will be adding information about national and global projects, issues and initiatives. There will be links and contacts to joining us, to project work, to volunteering, to supporting us and facilitating our work. If you have any questions, please use the contact form. In the coming weeks we will add a list of activities where you can participate. In the meantime please refer to the Events page and Projects page.